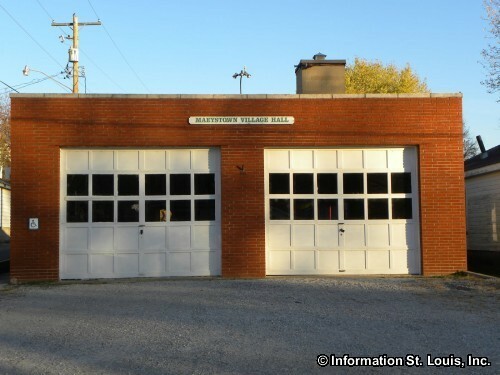 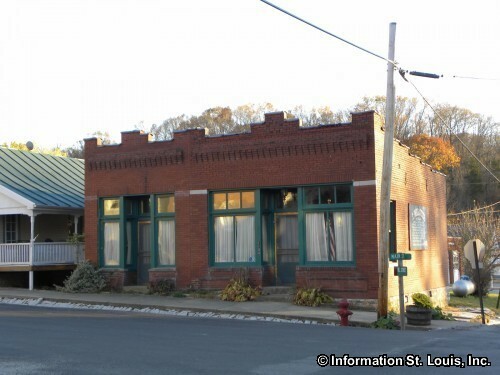 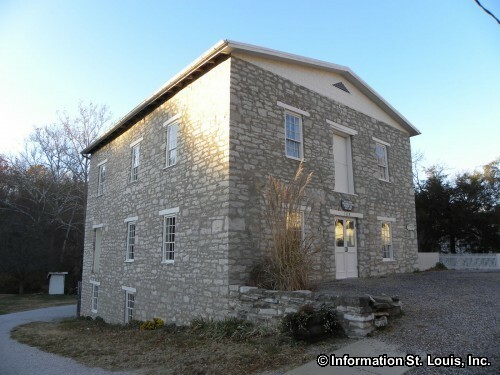 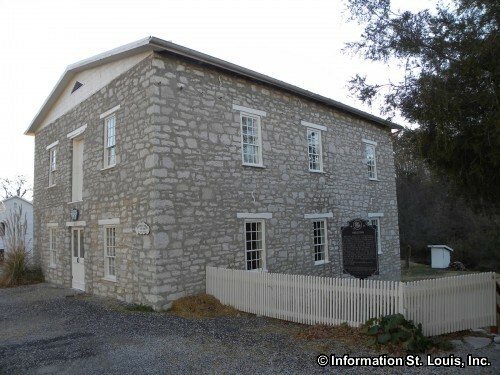 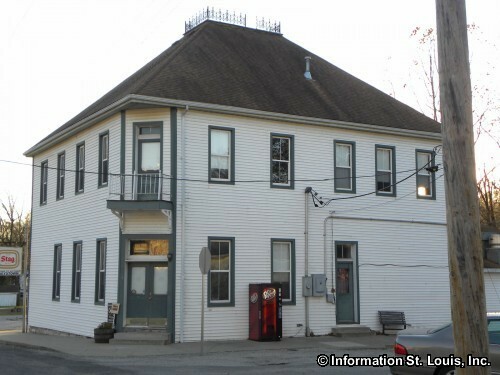 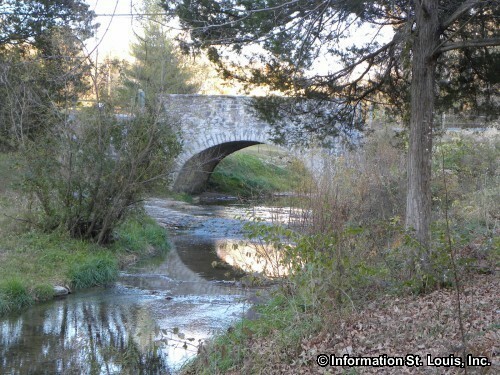 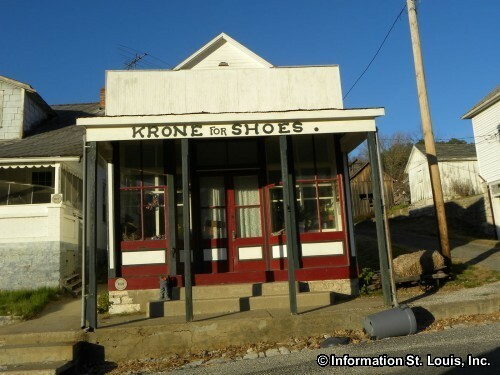 The historic Village of Maeystown Illinois is located in southern Illinois in Monroe County. 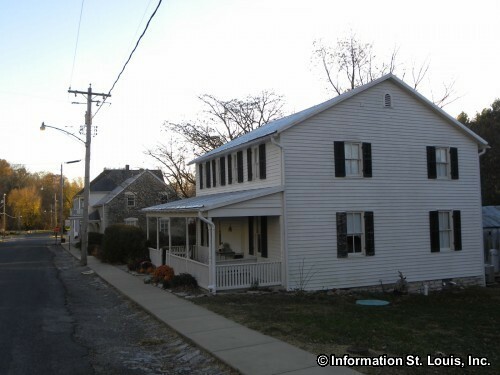 In 2010, the US Census recorded the population of the village as being 157 residents. 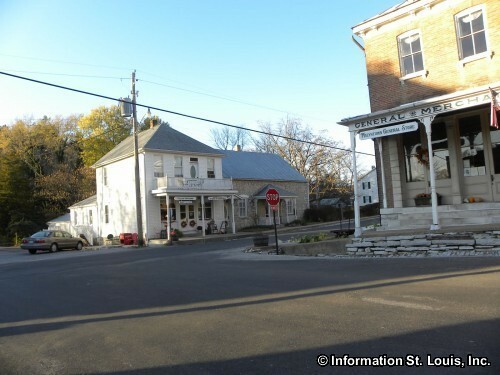 Important roads for this small community are Maeystown Road, Bushy Prairie Road, LL Road, Baum Road and Brandt Road. 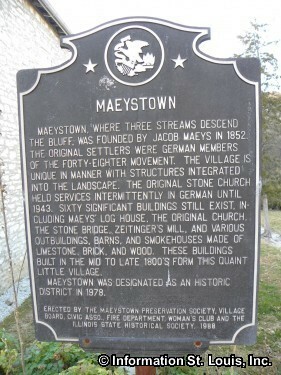 Maeystown was founded in 1852 by Jacob Maeys, a German immigrant. 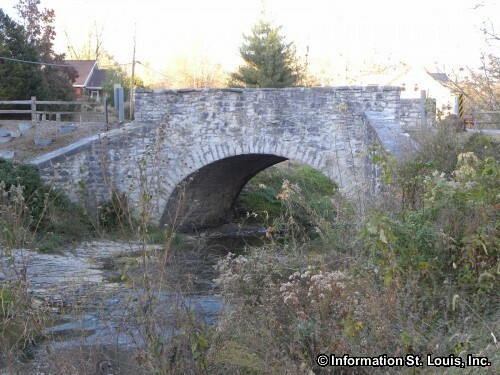 He was drawn to the area because of a large spring and three streams that descend the bluff and flow into the town. 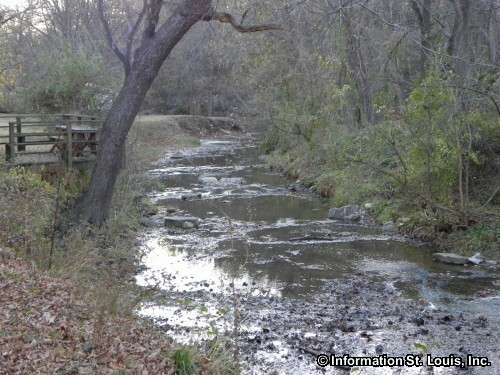 He wanted to use the water power of the spring for a saw mill. 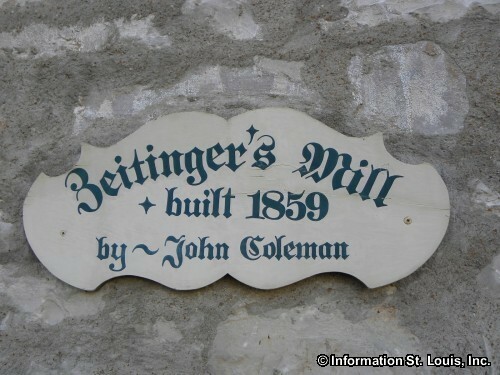 Shortly after Jacob Maeys arrived, many more German immigrants came to the area and settled there forming a predominately German community. 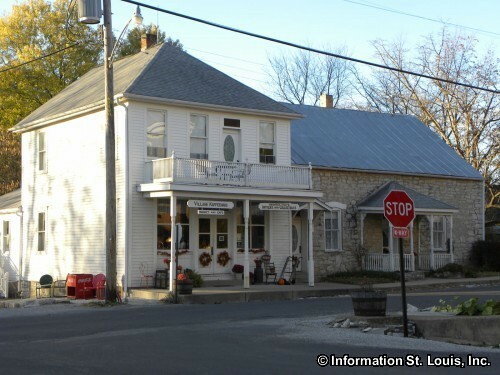 In 1978 the entire town of Maeystown was listed on the National Register of Historic Places. 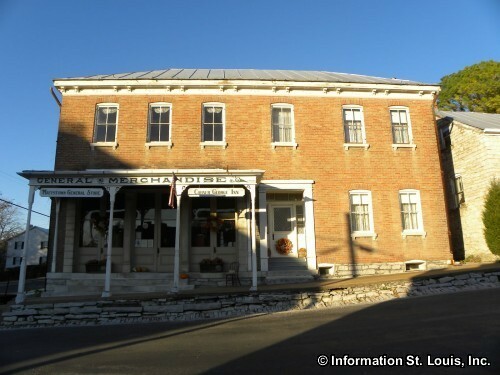 This was because of three contributing things: the uniqueness of how and with what, the 1800's buildings and structures were built, that 60 of those buildings are still intact and because of the common nationality of the community. 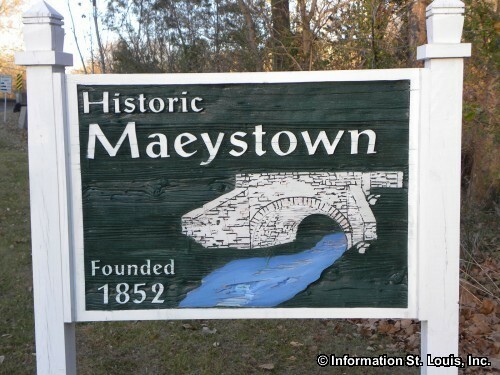 Maeystown holds many yearly events and attending one of them or all would make a wonderful day-trip! 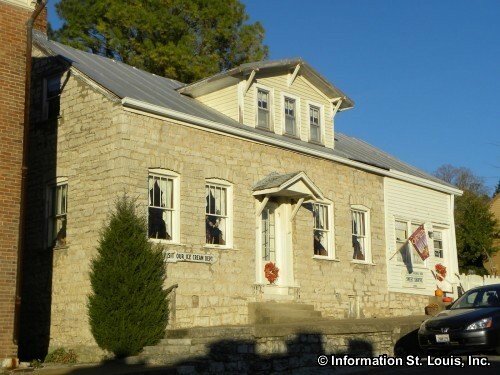 Some of those events include "Fastnacht" a pancake and sausage dinner with German music at St. John Church (UCC), "Fruehlingsfest" an antique and garden show in the spring, "Oktoberfest" an art, craft and antique fair in October, and an "Old Fashioned German Christmas" on the first Sunday in December.